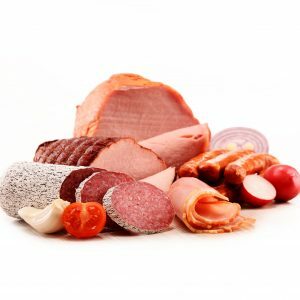 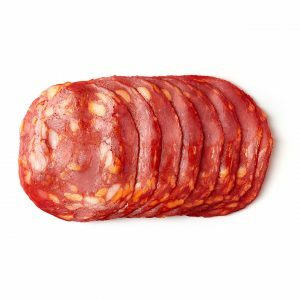 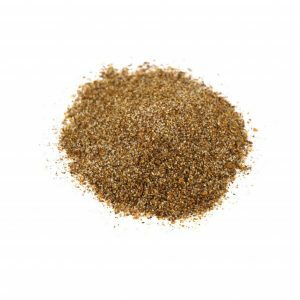 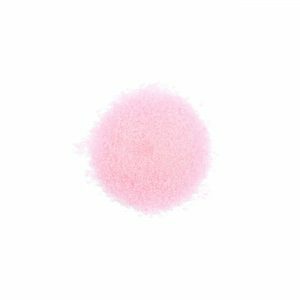 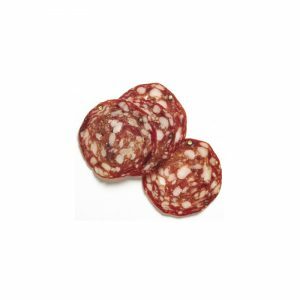 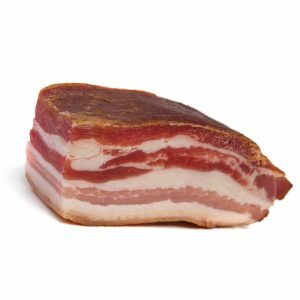 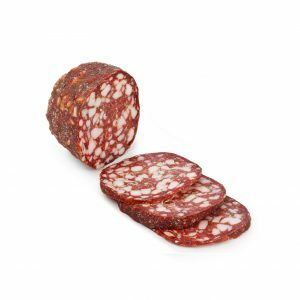 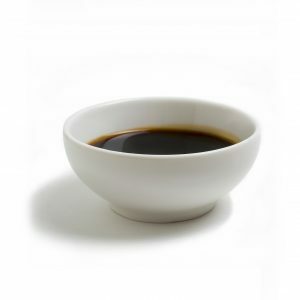 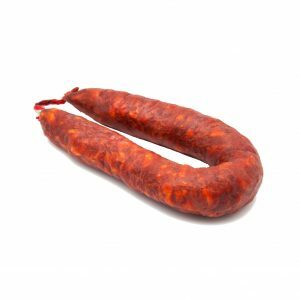 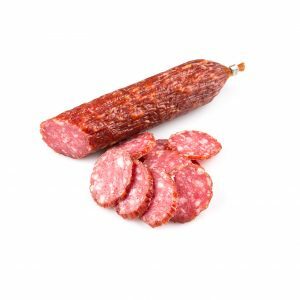 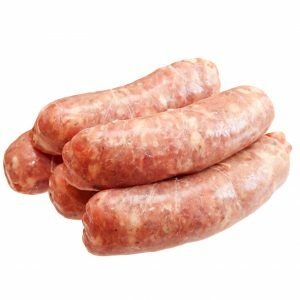 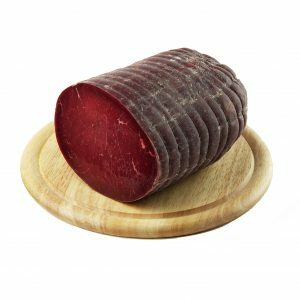 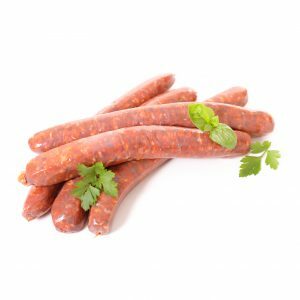 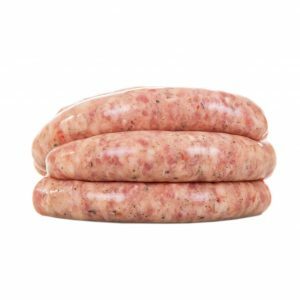 We supply sausage casings and salami casings as well as cures and spices. 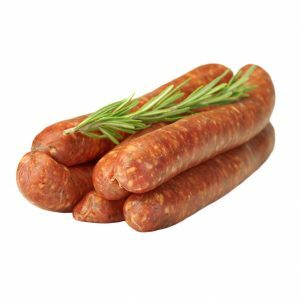 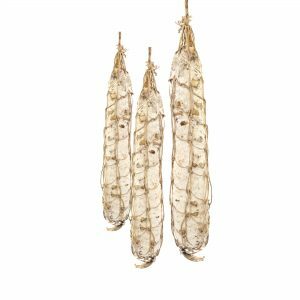 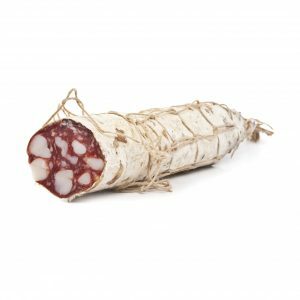 Create your own succulent sausages, dry cure your own bacon, make the finest salami and be impressed by the difference in taste. 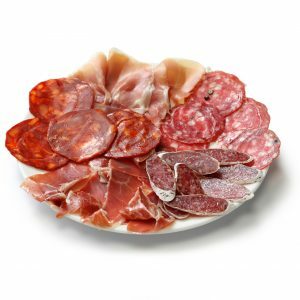 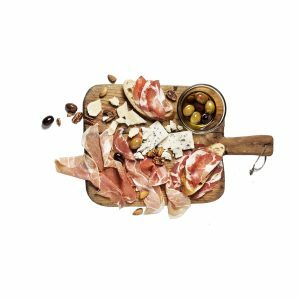 Let us help you find the lost taste of charcuterie. 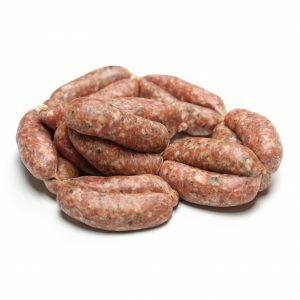 Boerewors kit (Gluten free). 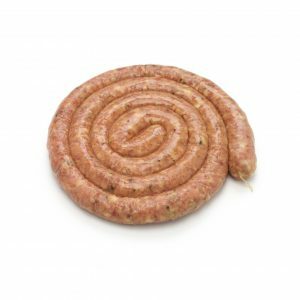 Includes natural hogs casings.